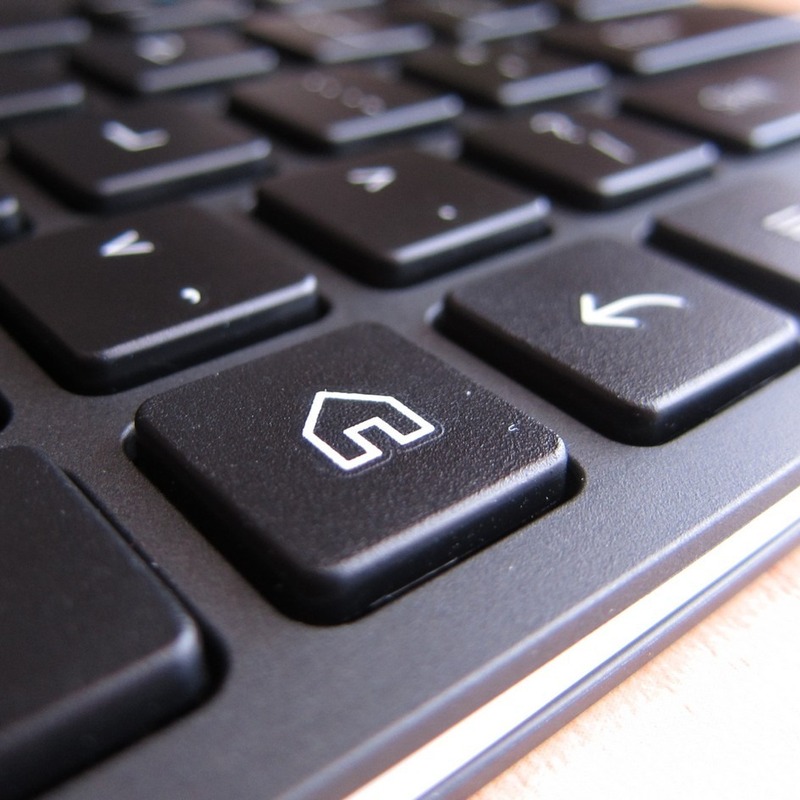 If you do a lot of text entry on your tablet or smartphone, then you know what a cumbersome process it is. 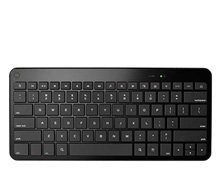 Pounding out a 200 word email on that touchscreen isn't the only option, though - you need to get yourself a Bluetooth keyboard. 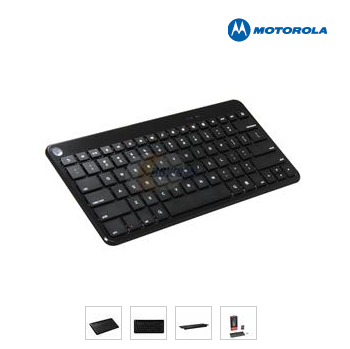 There's no time like the present to make that happen, either - NewEgg has Motorola's official Bluetooth keyboard for Android on sale for a mere $23 until October 10th. 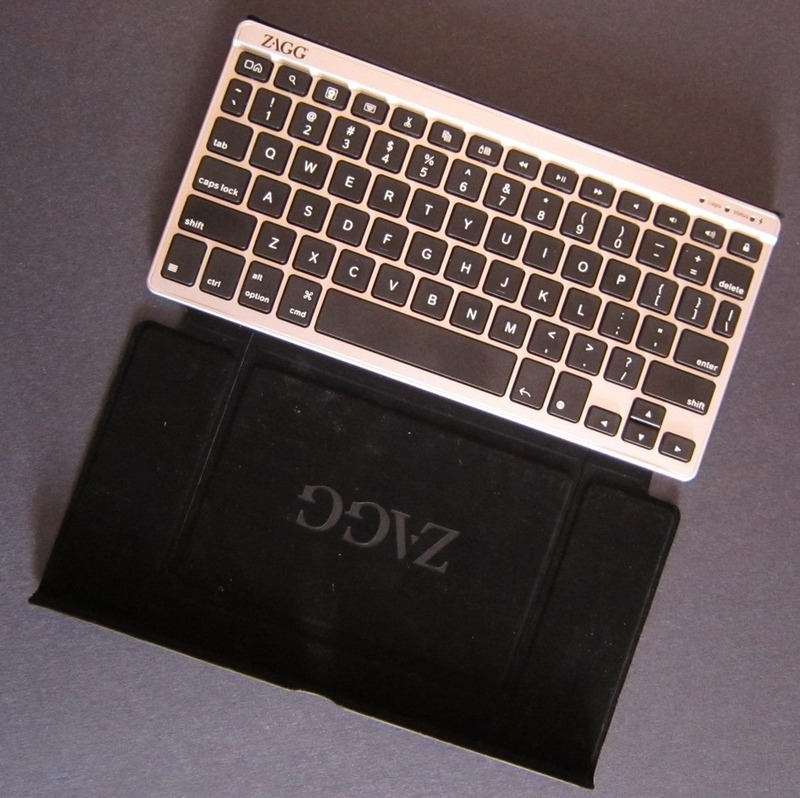 Earlier this week, I took a look at the new Bluetooth keyboard for mobile devices from ZAGG, the ZAGGkeys Flex. 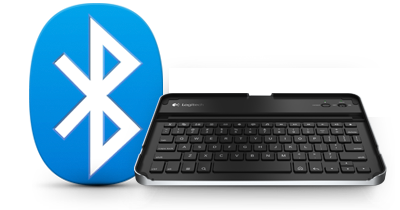 Since one can never have enough gadgets for their gadgets, today we're going to look at Logitech's offering to the Android tablet realm. 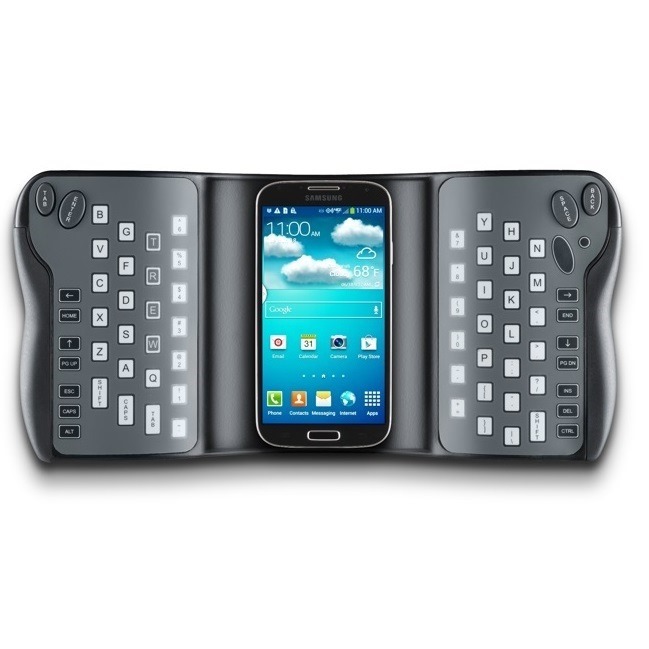 While this keyboard isn't brand-spanking new (it has been out for a year or so), it's still just as relevant as it was on release day; given the increase in popularity of Android tablets, perhaps even more so. When most people get a new device of any kind, one of the first things that they start looking for is good accessories. 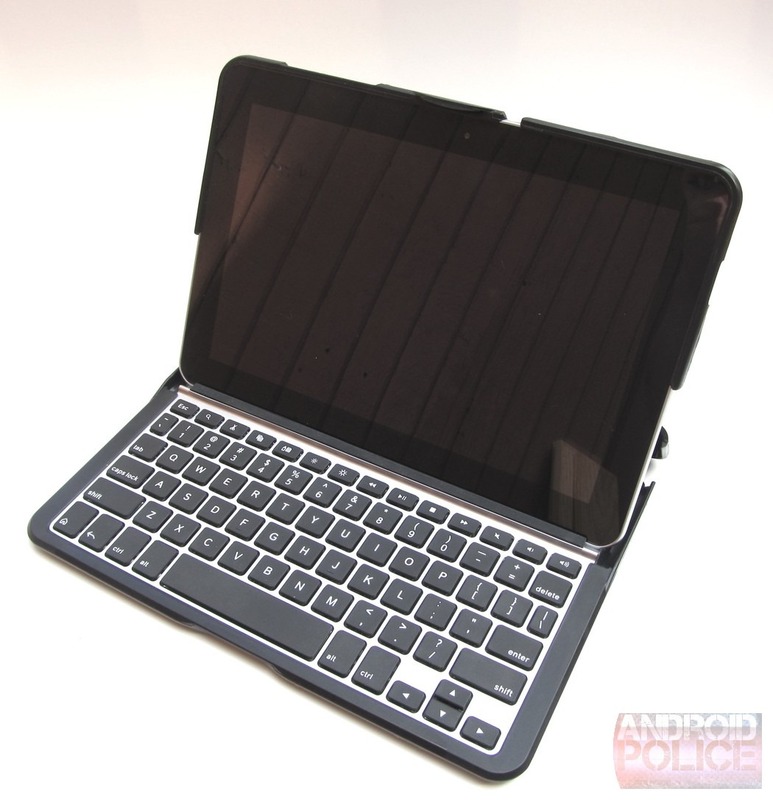 For tablets, some of the more sought after add-ons include keyboards for added functionality and cases to protect the investment, but the brilliant minds over at Logitech decided that it would be much more practical to combine the two with the new keyboard case designed specifically for the Galaxy Tab 10.1. 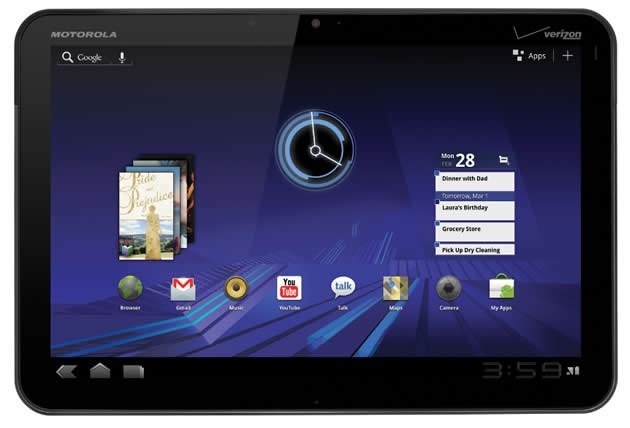 There is one catch, however: this deal is not applicable on the 3G XOOM if you bundle it with a plan - but if you plan on buying it outright (without signing a contract), then you're good to go.